Californians can already access campaign finance records online for state and federal candidates. But those same records aren’t as easy to find for candidates in city and county races. A bill proposed at the state Capitol this week would change that. Assembly Bill 322, by Asm. 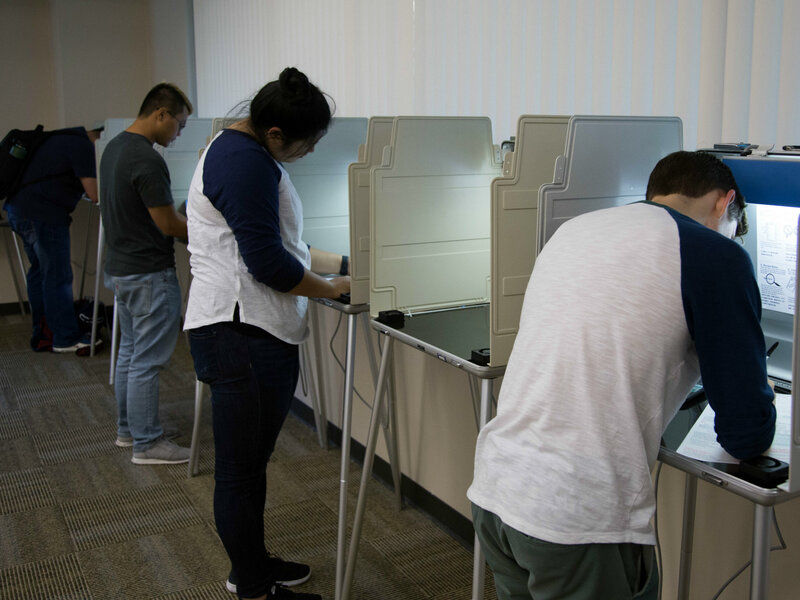 James Gallagher, R-Yuba City, would require local election officials to post those records on the web, rather than only making them available in hard copies at local government offices. “Voters deserve to know who and what interests are contributing to candidates at the local level,” Gallagher said in a press release. Daniel Newman, president and co-founder of MapLight, a nonpartisan group that tracks the influence of money in politics, said the bill represents a step toward transparency. “We the people pay for the salaries of politicians and we need to know who’s funding their campaigns in order to judge if they’re acting in our best interest,” Newman said. “In many cities and counties, you have to get yourself physically during business hours to the county or city office and find the right room and find the right binder and find the right document. It’s like almost unmanageable for people who work,” Newman added. The idea behind the bill makes sense, one local elections official said. Holland, who is Santa Barbara County’s clerk, recorder and assessor, referred to the bill’s requirement to post the campaign reports online within two days of each financial filing deadline. Gallagher cited a 2016 report by Stanford University that found that only 17 California counties provide an online portal where voters can easily search campaign financial data. Another report in 2017 by watchdog group Common Cause found that 70 percent of cities did not post their campaign finance information online. The bill is expected to get its first hearing at the Capitol next month.